This comet will probably reach peak brightness within the next six days if it hasn't already. The magnitude graph at Yoshida's Aerith implies the best is yet to come. According to Tony Phillip's Spaceweather, 21P came the closest to Earth in seventy-two years. 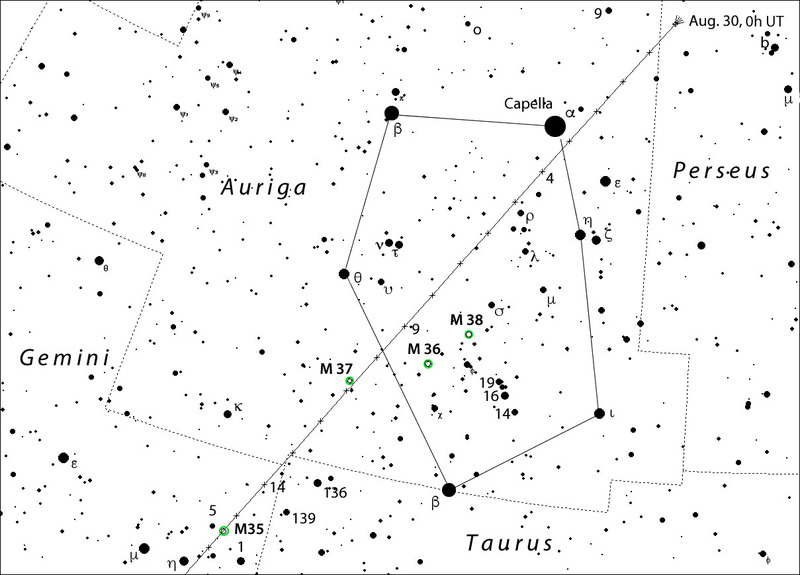 On Saturday the 15th (probably early in the morning) the comet will be extremely close to M35, an open cluster in Gemini. I haven't used Starry Night for comet tracking but I have heard several others complain it isn't accurate.